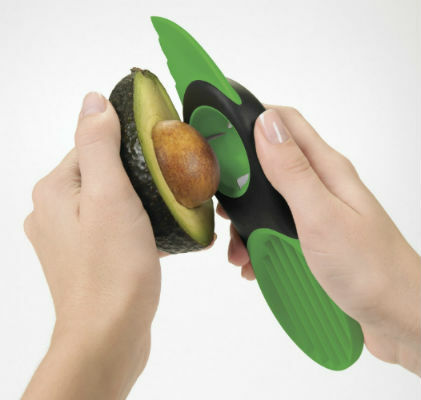 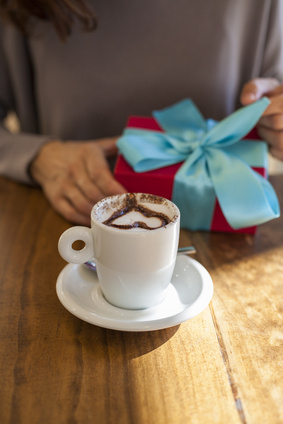 Lists of gift ideas for people who love food, healthy eating, follow special diets, and more. 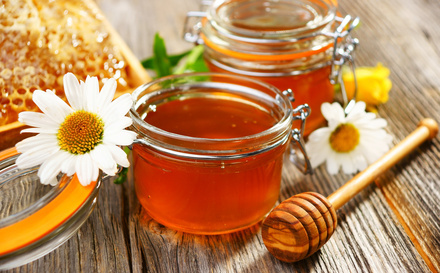 Here are 10 gifts for honey lovers, from exotic honey to honey lozenges to cute honey pots. 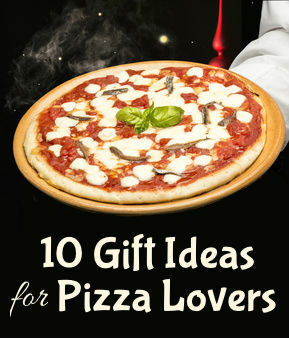 Here’s a list of gifts for pizza lovers to make your favorite pizza pie lover respond with a million grazie. 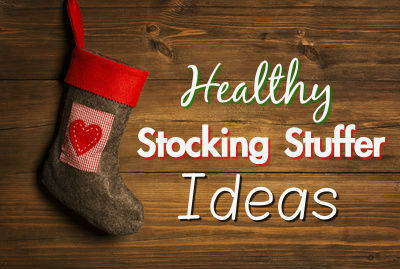 These healthy stocking stuffer ideas will fulfill your child’s (or favorite adult’s) sweet tooth without being bad for their health. 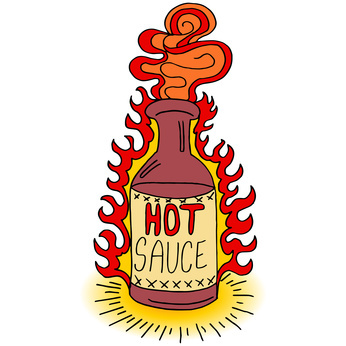 Here are some spicy gift ideas for the hot sauce lover, some saucy and some not, but all of them hot! 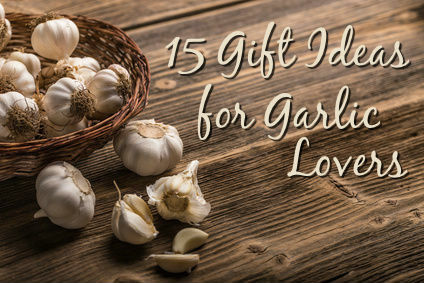 15 gift ideas for garlic lovers, from gadgets to books.